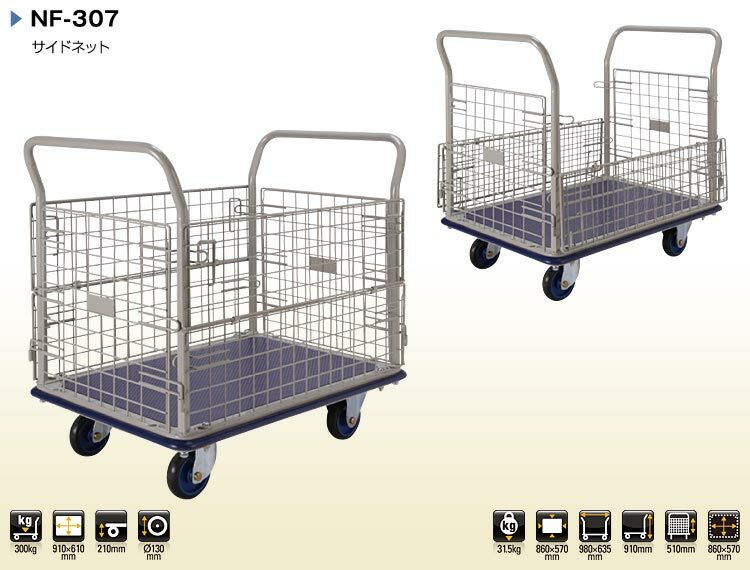 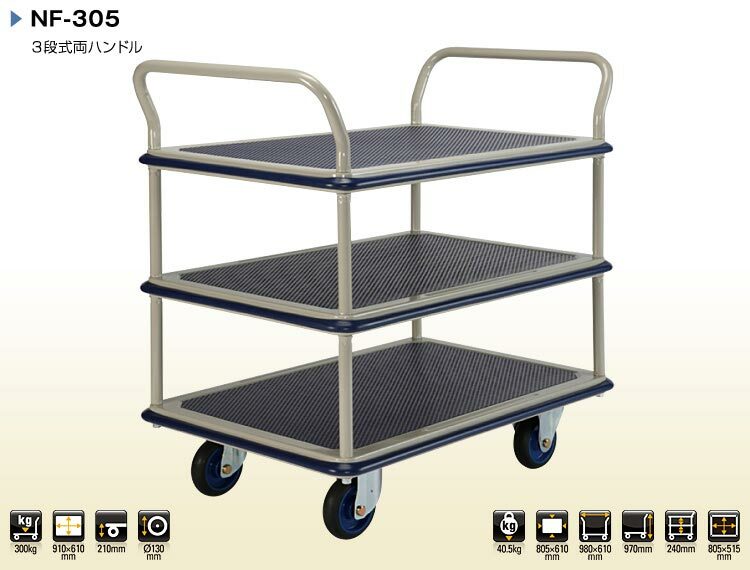 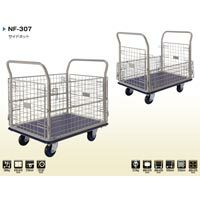 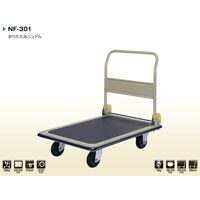 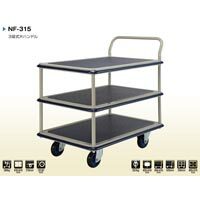 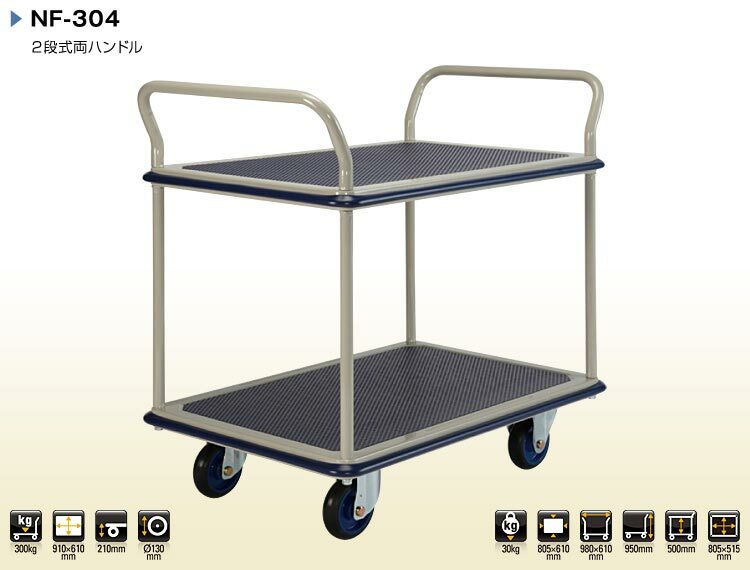 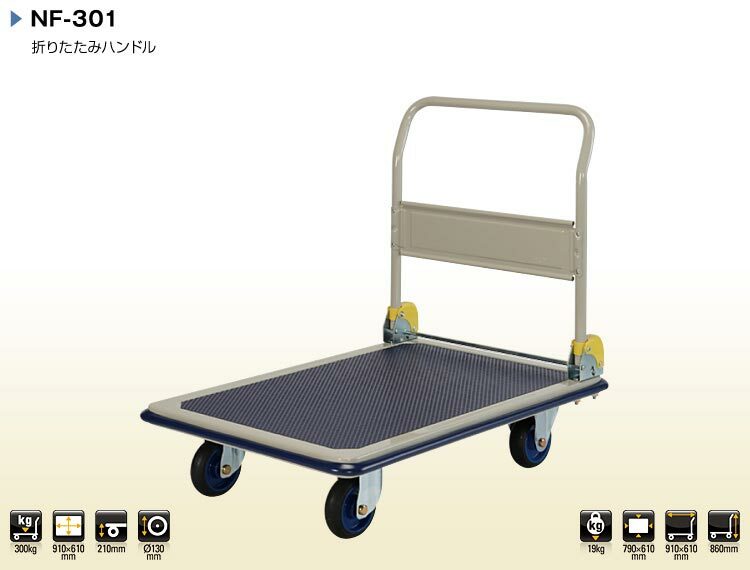 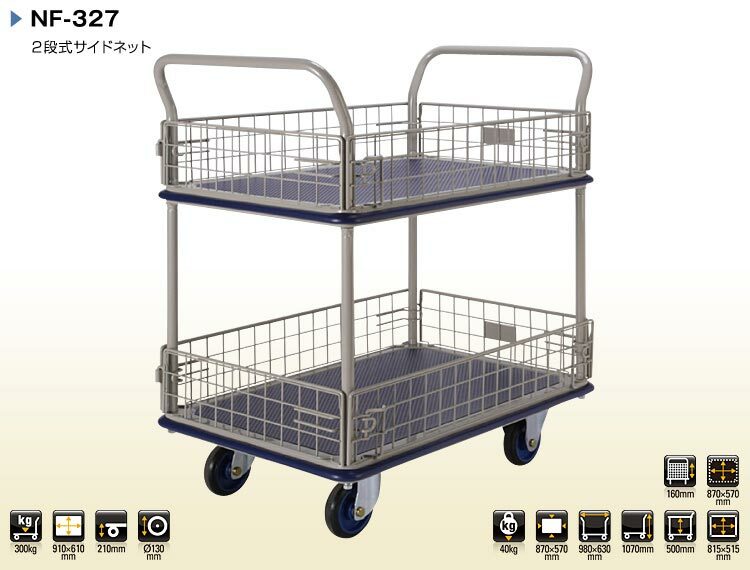 We have a strong foothold as Exporter, Importer and Supplier of NF Series Service Trolley from United Arab Emirates. 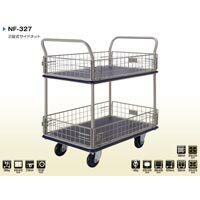 The NF Series Service Trolley that we make available is sturdy in construction; lightweight, easy to move having long service life. 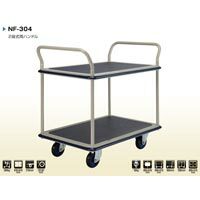 Whether it is a retail order or bulk, we always execute timely deliveries without any delays. 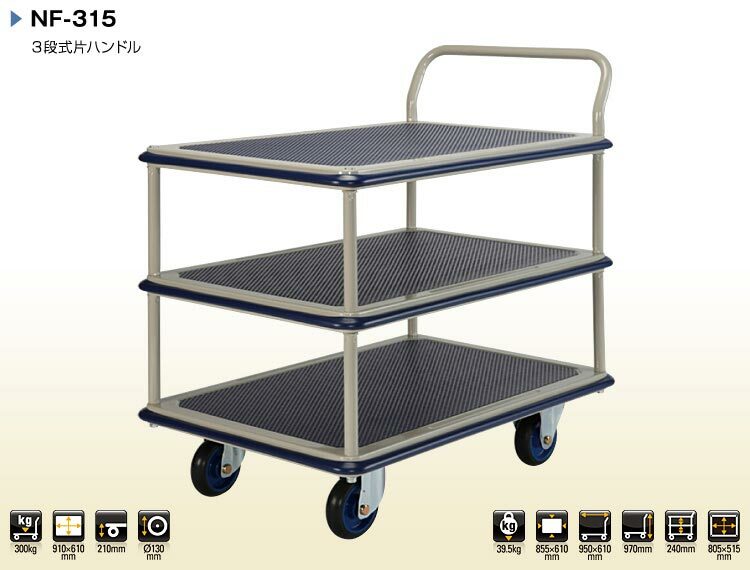 Without burning holes in your pockets, we offer the Trolley at the modest prices.